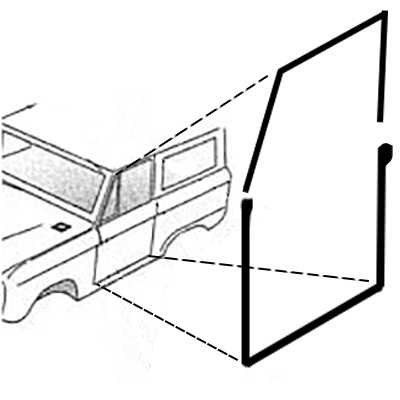 These are the BEST Quality Door Seals for your 66-77 Classic Ford Bronco on the market. OE Quality, OE Fit. Don't settle for a cheap imitation. This is a set of 4 seals. Includes Upper & Lower for Driver & Passenger Side.